Content creator Thedronetrip used a DJI Mavic Pro drone and some very creative post-production editing to create this stunning aerial view of Venice, Italy. The aerial views of the city's canals will show you why this UNESCO World Heritage Cultural site has been used as the shooting location for numerous feature-length movies. Notably, Venice was used as a shooting location for the 2006 James Bond film Casino Royale as well as the 1979 installment Moonraker. 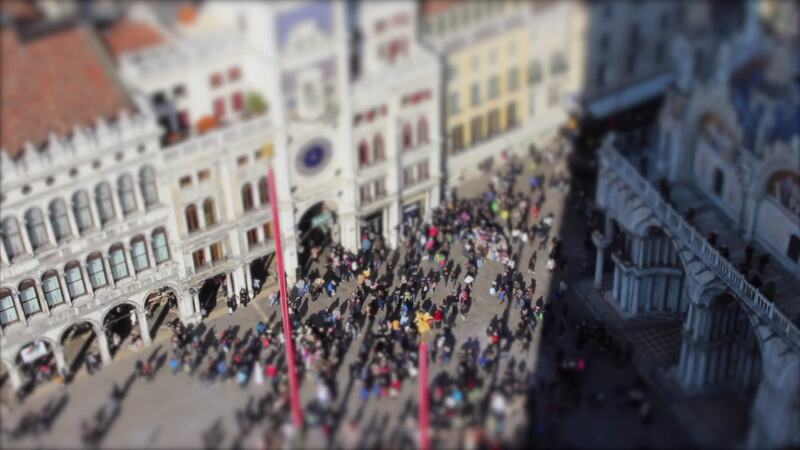 Description: Tilt Shift effect in Venice, Italy. Drone Footage with DJI Mavic Pro.